Mr. Morien is a Vice-President – Southeast Region, he joined GovHR USA in 2009, following a three year engagement with The PAR Group, where he specialized in Executive Recruitment, Pay and Classification Studies, Assessment Centers, and Strategic Planning. Mr. Morien has more than 25 years of experience in local government administration, including service with the municipalities of Northfield, Downers Grove, Glencoe and Glenview, Illinois, as well as Burlington, WI. From 1991 to 2006, Mr. Morien served as Village Manager for Northfield, Illinois, a residential suburb located along Chicago’s north shore. Northfield is noted for its high level of municipal service to residents, as well as to its business community. During Mr. Morien’s tenure at Northfield, he conducted Strategic Planning Sessions, led the creation of job descriptions, fostered the development of a personnel manual, and established a pay and classification system for the organization. Prior to Northfield, Mr. Morien served as Deputy Village Manager for four years in Downers Grove, Illinois, a fast developing/growing community in DuPage County. As Deputy Village Manager, he was in charge of day-to-day operations for the organization. 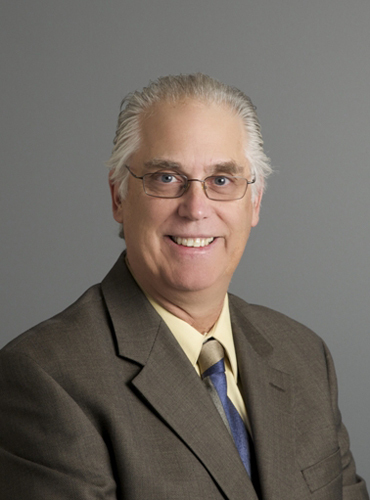 Mr. Morien has served on various State boards and committees in Illinois, as well as on committees for the International City/County Management Association – including being a national conference speaker. Mr. Morien took a leave of absence from The PAR Group in 2007 to 2008 to serve as the Interim City Administrator in Burlington, Wisconsin. Located in Racine County, Burlington is a growing full-service community of 10,000.